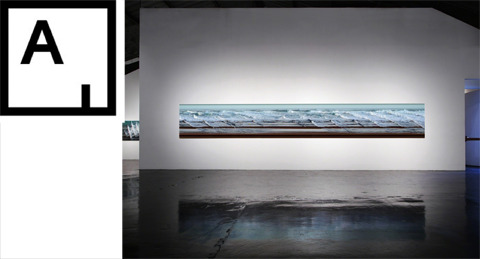 View article by Stephen Dillon on Artsy here. 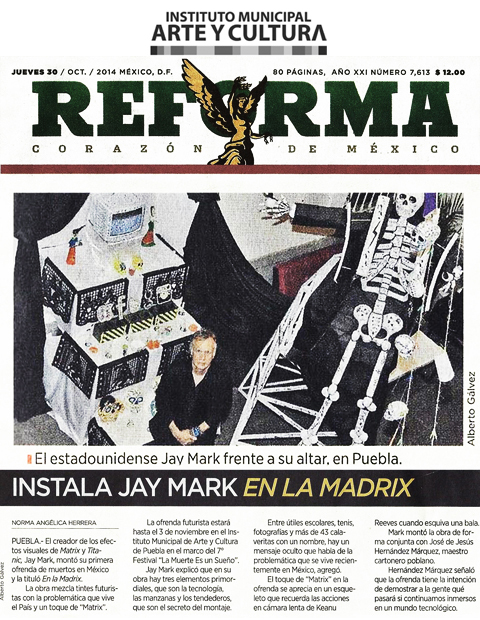 El creador de los efectos visuales de Matrix y Titanic, Jay Mark Johnson, montó su primera ofrenda de muertos en México y la tituló “En la Madrix”. La obra mezcla tintes futuristas con la problemática que atraviesa el País y un toque de Matrix. 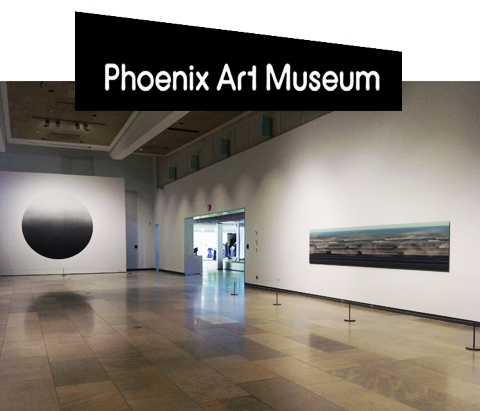 Johnson’s CARBON DATING #1 has been delivered and installed at the Phoenix Art Museum where the artwork finds its new permanent home. PHOENIX ART MUSEUM | View CARBON DATING #1 here. 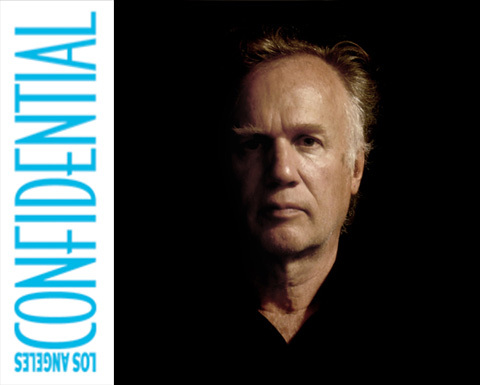 There are few names that are widely accepted as defining the California creative landscape—but Jay Mark Johnson’s is one of them. 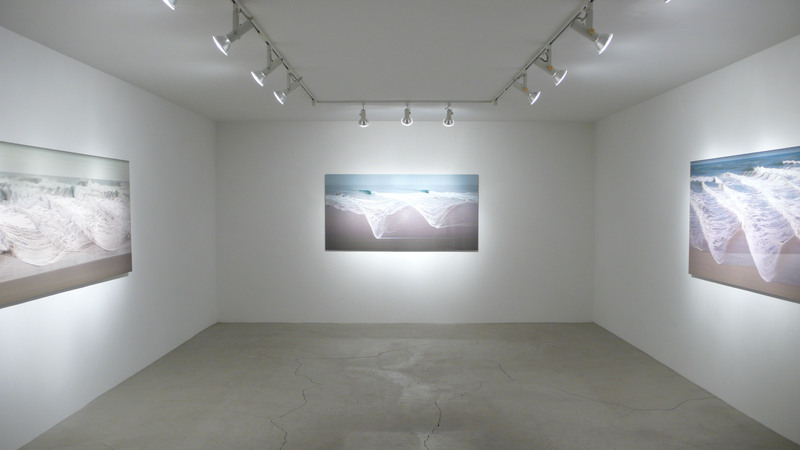 A photographer living and working in Venice, Johnson has become well known for his signature style of photography, which captures movement in a transformative way to result in visually stunning pieces. 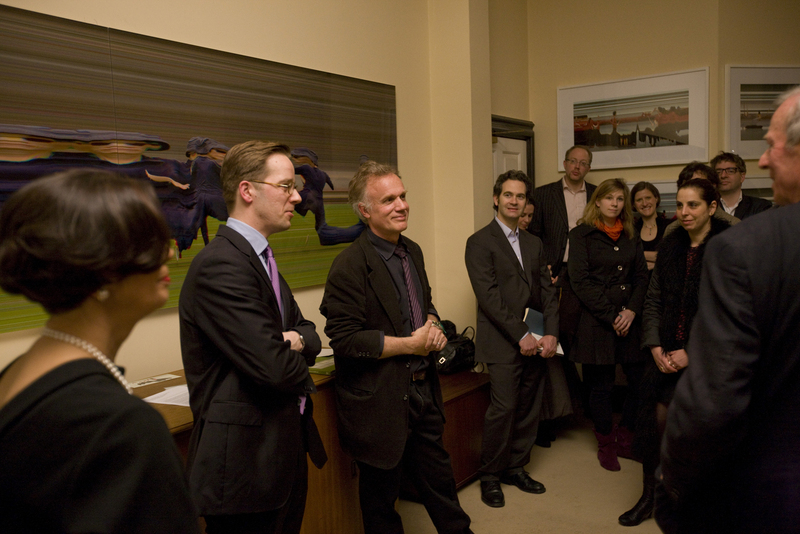 Johnson’s works can often be found locally at ACE Gallery and William Turner Gallery as well as within the permanent collections of various museums. Visit jaymarkjohnson.com for a list of current showings, and see below for some insight into the artist’s creative process. ACE GALLERY | View artist page here. 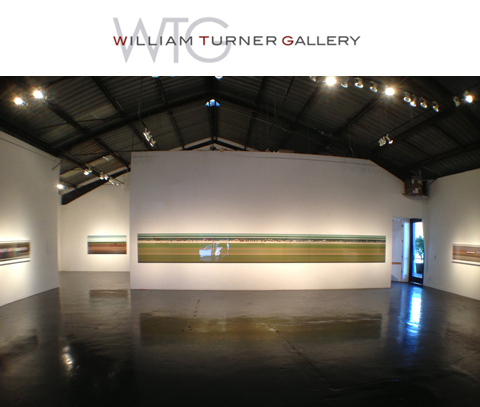 WILLIAM TURNER GALLERY | Read press release here. | View artist page here | View catalogue here. It’s a still image that is more about time than space. Remarkably, the picture has not been Photoshopped: it’s simply a different way of looking at the world. If Doctor Who had a camera, he might take shots like this . . . 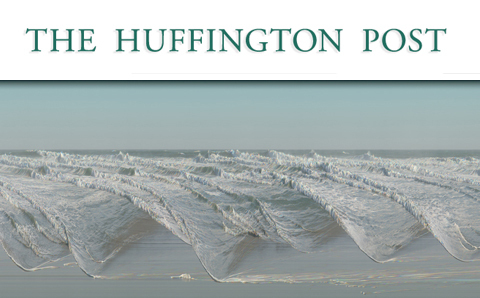 The abstract-seeming images here are not the result of some wacky Photoshopping. Jay Mark Johnson’s photos are actually incredibly precise. 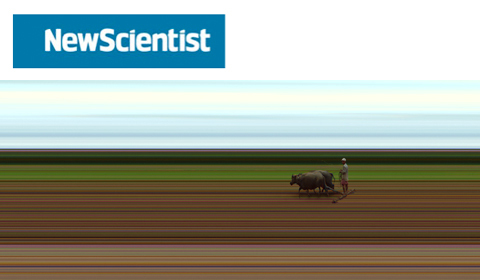 The reason they look like this is because he uses a slit camera that emphasizes time over space . . . In the group show “In the Woods“ we are presenting a range of works pertaining to the theme of woods and forests. The central work of the exhibition is the monumental painting by the renowned Berlin Neo-Expressionist Rainer Fetting, with the title “Large Forest” 1987. 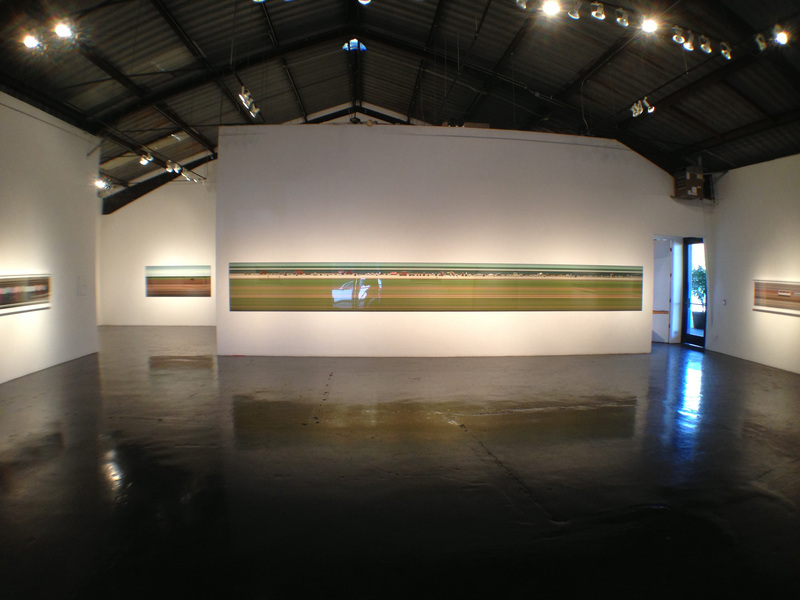 Also artist Jay Mark Johnson’s large scale timeline photographs of a logging truck captured in the central hills of New South Wales, Australia . 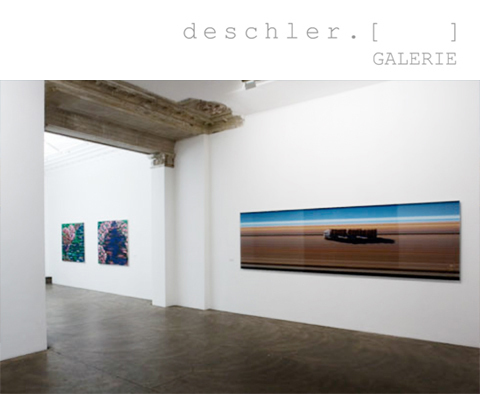 . .
GALERIE DESCHLER | IN THE WOODS | 7 September- 13 October 2012 | View artwork here. I make photographic timelines. It is an engaging project with plenty of unexpected results. 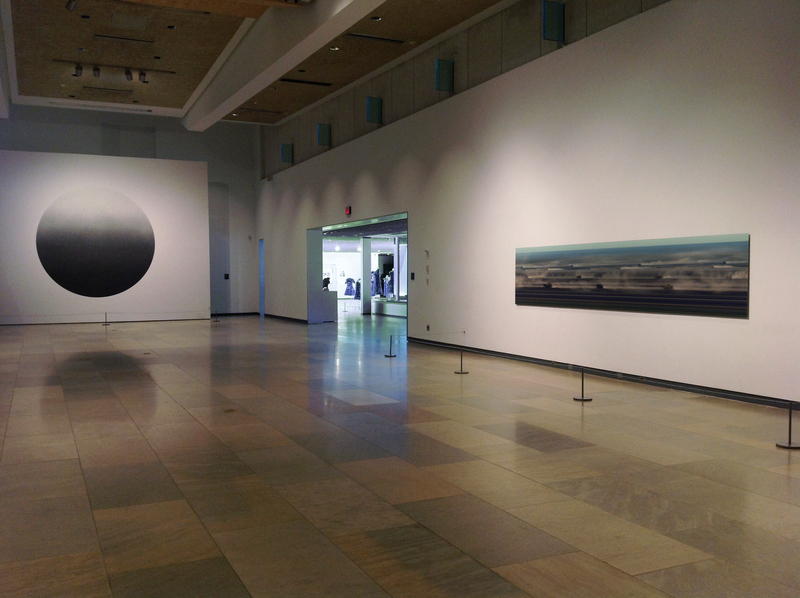 Because the photographs seamlessly blend visual depictions of space and time into a single hybrid image they provide an altered “spacetime” view of the world . 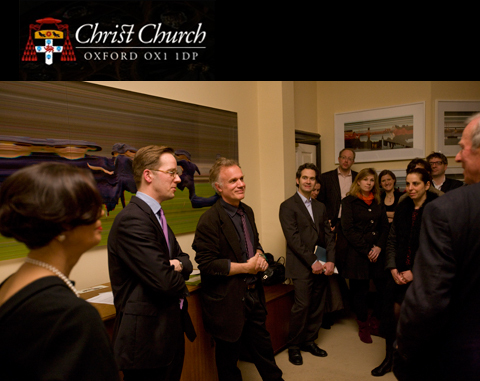 . .
CHRIST CHURCH, OXFORD UNIVERSITY | For dates and times please inquire here.